Luxe, full-service floral, decor, event rentals with customized event details, especially for you. 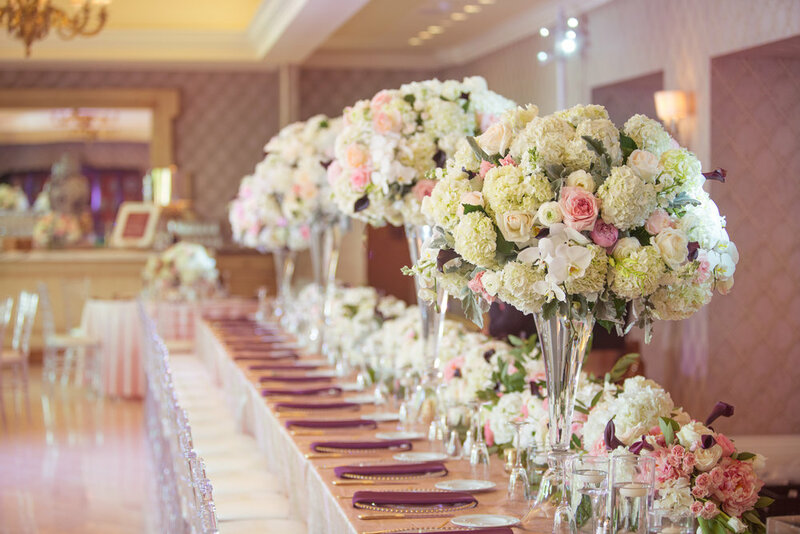 Drawing the unique quality of your style and event theme, floral art can make even the simplest of spaces, magnificent. Let Belle Decor make your event both unique and remarkable with amazing, custom-designed decor. Our team of experts can help deliver and set up! We offer a great variety of event rentals including LIghting, Drapery, Dance Floor, Chais, Tables, Linens, Dinnerware, Event Furniture as well as a collection of Belle Decor custom-designed items.